We Pay Up To 100% Of Your Deductible. We Deal With Your Insurance Claims. Original Quality Auto Glass Products. Broken windshield is replaced with new original manufacturer product. We only stock the highest quality products. We offer the lowest prices in Ajax on auto glass products and service. Our Quality Assurance Care Program, was designed to set us apart from our competition. The Program ensures that every installation is stringently inspected and is 100% compliant with original manufacturer specifications. All our services are performed to perfection. Save even more on our already highly discounted auto glass replacement services when you book our free mobile auto glass replacement service. At no additional charge we will come to your premises with our fully equipped mobile auto glass station and replace any auto glass on your car, van, SUV or truck. At Ajax Auto Glass we surpass customer expectations with our windshield chip repair services. 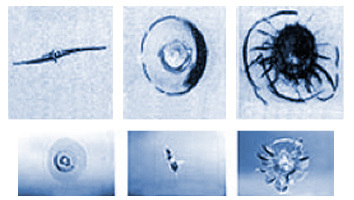 With the latest chip repair technology we are able to prevent your auto glass chips from spreading as well as removing them and shrinking them to a pin drop. 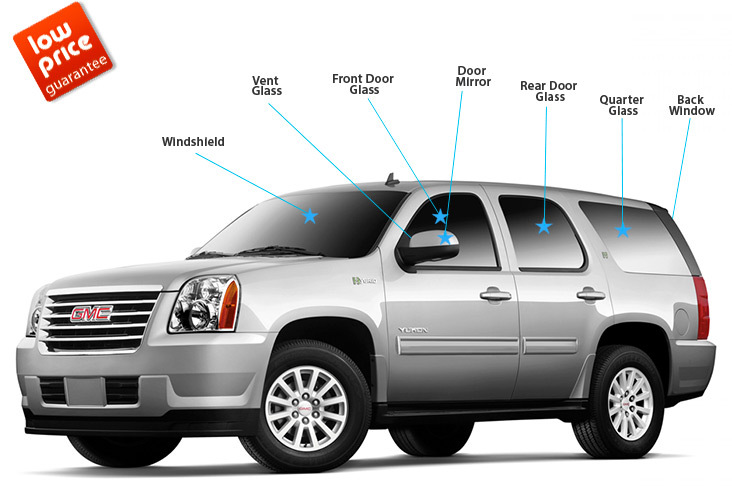 Ajax Auto Glass is different than other local auto glass shops in Ajax, because our main focus is on quality. 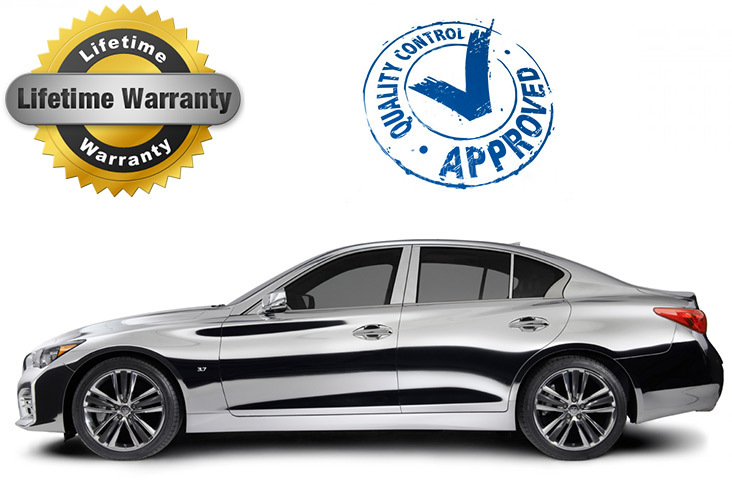 We comply 100% with all original manufacturer auto glass installation instructions. 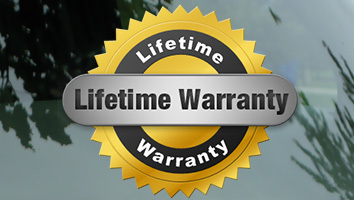 All our auto glass replacement services are backed by a Lifetime Warranty. 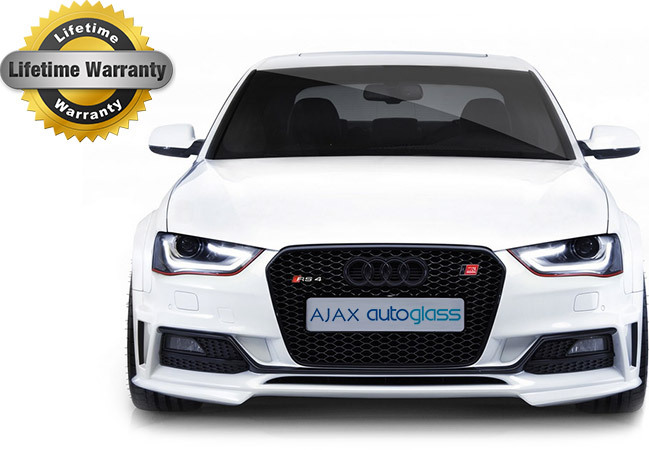 Auto Glass Ajax is a local auto glass shop in Ajax Ontario offering highly competitive rates, and above all wold class, high quality auto glass repair and auto glass replacement services to residents of Ajax ON Canada. Audi, Acura, Buick, BMW auto glass, Chevy, Cadillac, Chrysler, Dodge, Ford, GMC, Honda, Hummer, Hino, Hyundai, Isuzu, Infinity, Jeep, Jaguar, Kia, Land Rover, Lincoln, Lexus auto glass, Mazda, Mercedes Auto Glass, Mini Cooper, Mercury, Mitsubishi, Nissan, Navistar, Porsche, Peterbilt, Pontiac, Saturn, Saab, Scion, Subaru, Smart, Suzuki, Toyota, Volvo, VW, Volkswagen. Ajax Ontario has seen substantial growth over the past decade thanks to the urbanization of the Greater Toronto Area (GTA). When compared to the 2001 population of 87,413 and the 2011 population of 122,022, in 10 years the population of Ajax ON has grown by 39.59%. In terms of home ownership in Ajax, there is a total of 41,931 private houses in 2011. 79.2% of the population in Ajax are 15 years and over. Which shows that most of the population is employed and mature. In the 2005 census the median income in Ajax was $35,063 CAD when compared to $27,258 CAD average in Ontario.